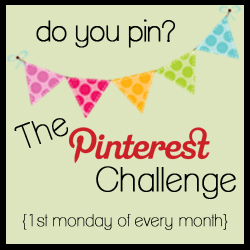 Today the newest round of The Pinterest Challenge begins! We are so excited to see what you’ve been getting off your boards and into your life this month. The Pinterest Challenge is all about actually DOING the ideas, crafts, recipes, and inspirations that we pin! 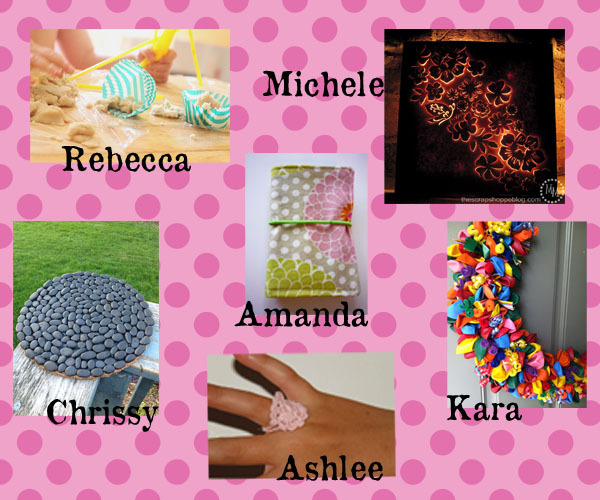 We also want to see what you’ve been making! So, link up your Pinterest Inspired pieces below. There is a serious prize package at stake for the winner (chosen by Michele – our Guest Pinhead). Enter the URL of your project post, NOT your homepage. All projects should be Pinterest-inspired and include a link to the original source or pin. You can enter up to three completed projects, as long as they haven’t been linked up before. 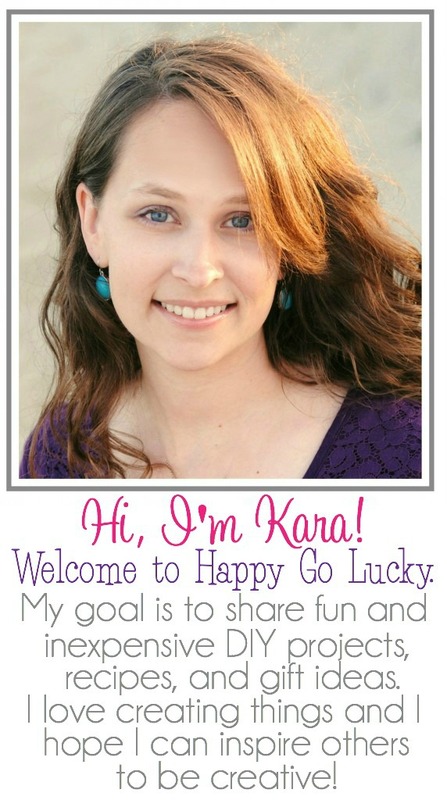 Include a link to the Pinterest Challenge button, so others can join the fun! If you come back here and find your post has been deleted, make sure you’ve followed the above rules, adjust your post, and re-link! The grand prize winner will be chosen by our Guest Pinhead, Michele. Each of us Pinheads will choose our favorites, too. They will be featured next week. Follow along at the official blog or on Facebook to see some of YOUR highlighted projects during the week.